What Are Backlinks And Its Impact Over A Website? From textile to automobile and healthcare to media, all industries are striving hard to gain online presence. No matter, it is a small scale or large scale, getting rank in Google search list is a win-win. After all, SEO, been a gateway to success, leveraged the businesses to reach their clients, expand and become a renowned name. Though, SEO has benefited the industries, but changing Google algorithm and guidelines gave ups and downs to the websites. However, those who put their efforts building quality backlinks always survived for the long run and those who worked for quantity got hit for their spam work. Mind it! We just talked about importance of building backlinks. Wait! Do not tear your hair, if you are non-techie or a newbie to the terminology backlinks. We will help you exploring, why backlinks are important for a website. Before we start explaining all about building backlinks, get started with understanding what are backlinks. A website may have number of internal links, but when it has its links on other websites, they are called backlinks. It not only drives the audience from other sources to yours, but also help search engines to evaluate the online presence of the website. Technically speaking, the backlinks can be build with number of techniques like content marketing, social bookmarking, directory submission, profile creation, forum posting and other activities. Regardless of the technique you choose, it is immensely crucial to build relevant and quality links. 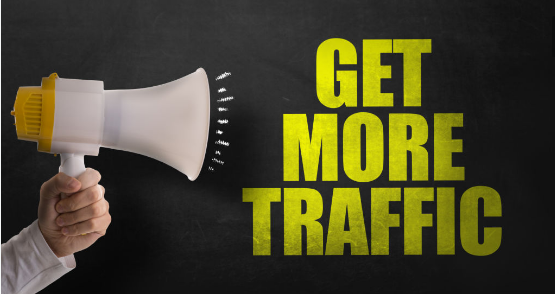 The baselines is, the more quality backlinks a website has, the more it gain benefits. What are those benefits? Let’s have a glimpse over them. Do you think, ranking at the top of the list of search engine brings all the traffic? It does, but not efficiently. A research says, only 47% of the visitors lands from search engines. The rest comes from referral links. That means, from the authoritative websites which contains the backlinks of a website. This is why, while building a backlink, always chase over the domain authority instead of poor quality websites. Some brands never fades down. The reason being, they always work for their brand reputation, not for bookmarking themselves all over the internet. Thus, despite of the negative fake reviews, they never lose their customer base and domain authority. So, when a backlink is built on such websites, they enhance the authority of the link and ultimately the website’s authority too. Above all the facts, always remember considering the relevant niches. No matter, how much buzz a content can make. All that is important is, where it is published and how much it sustain. Let’s say, a content is published at a website and curated via social media channels. It may drive a traffic instantly, but what’s next? It may get buried after a course of time. Now, what’s next? This is when you should look for a website that gives a quality and relevant backlink that survives long. Just give your brain a little exercise. Well! How about, Press Release? Building backlinks on press releases will keep it alive. Let us tell you another interesting fact, whenever a press release is mentioned on internet, they enhance all the backlinks built over them. Also, if you share an update or news about your website or service, press release website shares it with the world. 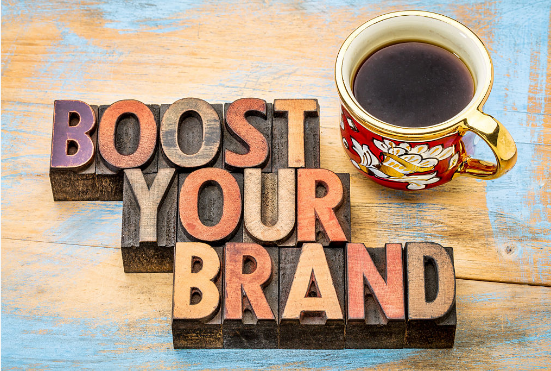 As discussed above, brand reputation plays a vital role when it is digital marketing or offline marketing. When a backlink is built blindly, it not only leaves a negative impact on the viewer, but also the search engines. We believe, you are very well aware of the Google guidelines. If not, let us aware you with the fact that, building links using single anchor text repetitively can spam your website. Can you come over this? Of course! 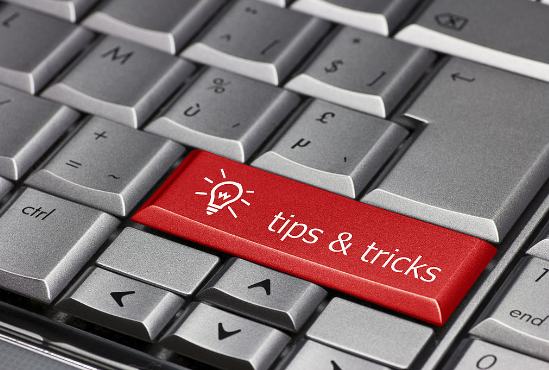 Maintain the usage of each anchor text by either using long-tail keywords or similar variations. Well!! There is an excellent way to win over hassles. Instead of overdoing with a keyword of phrase, use a brand name for backlinks. It will give rich impact to readers as well as search engines. The readers will start recognizing the website and service provider as well as search engine will not spam the website, instead it will accelerates online presence. But again, always consider the relevancy and stuffing frequency of the link within the content. No doubt, a few business giants do not have customers, instead they have lovers. This is because, they do not work hard for the revenue, but for their customers. They talk and respond to their customers understanding their pain points and for the betterment of their quality of service. This is not it, what enterprises does. They curate their work within the audience which survives for long. How this happens? Let’s see. Social media platforms are the best to spread a word. 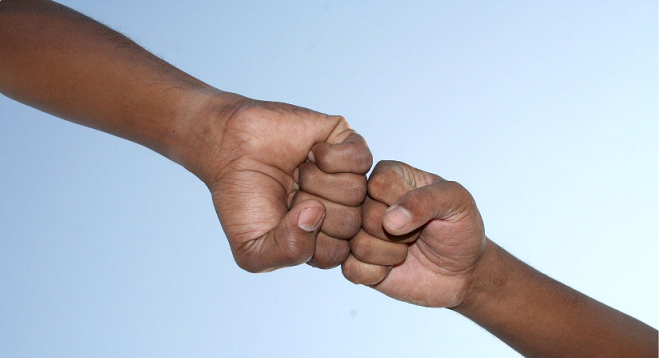 So, whenever a backlink is created, its web page link can be shared on social media channels. This is how it will get visitors, visitors and more visitors. Bingo! A effective link juice is achieved. And, if you do not know it, the more will be the link juice, the more authority it gains. Ultimately, you win more relationships with the brand and enhanced online presence. 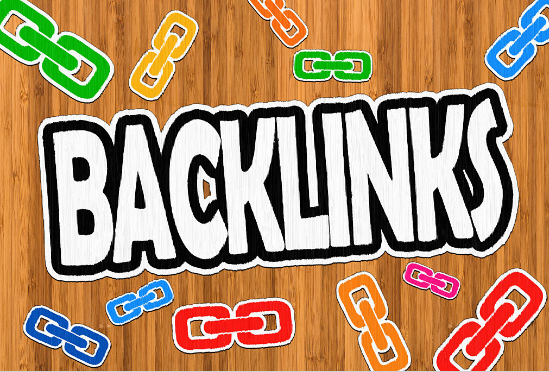 This was enough talks about backlink benefits to gear you for creating the quality backlinks. Now, when you are all set for building the backlinks, it is very important for you to understand the do’s and don’ts of link building. Choosing a low-quality and fancy website is definitely a No-No! thing while link building. Always try building a link on a popular and high quality website. It not only give weightage to the backlink, but also bring the visibility among visitors and search engines. Do Not Forget The Relevancy. A website may allow you to publish your backlink on their website, but opting irrelevant website will put your efforts in vain and take it one step forward towards spam. So, do not prefer building quantity links over quality links. Do Not Bluff With The Keywords. It could be clever trick of linking the keyword with irrelevant URL, but you can never cheat search engines. They keep track on each of the activity performed intentionally or unintentionally. This is something which you cannot ignore. Always remember that internal links within the website holds a significant presence. This is why, do not degrade the quality of your website by over-stuffing irrelevant or poor backlinks. Mind it, Google may spam your website for your smart, but not so smart deeds. Get Set Go. Win Over Link Building. Again we are not talking about SEO in anyway, but link building that can bring magnificent success when you are playing in the ground of digital marketing which is definitely a pool of zillions of competitors. Do not make a move choosing irrelevant and quantity backlinks, instead maintain your quality standards. In very simple words, Backlink Is The Backbone, when it comes to digital marketing.